"Charges of harassment are cascading through statehouses across the country, leading to investigations, resignations of powerful men and anguish over hostile workplaces for women that for years went unacknowledged. Amid this reckoning, one group of victims has stood apart: political lobbyists. 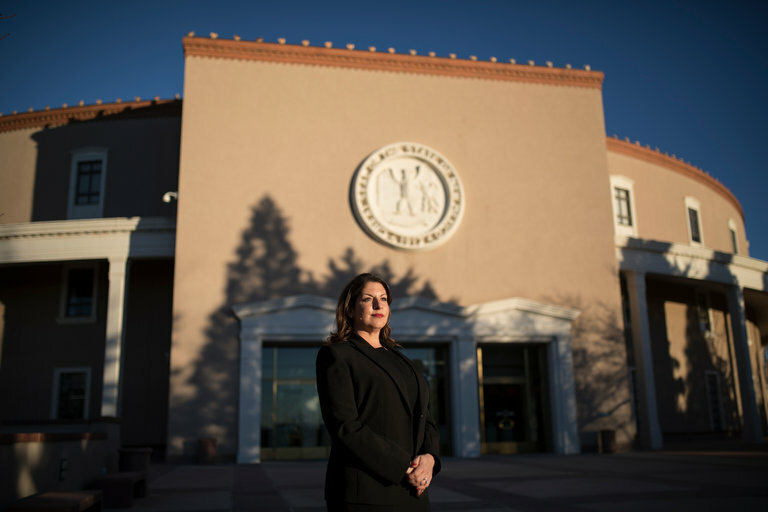 Part of a frequently disparaged profession, female lobbyists have emerged as especially vulnerable in legislatures and in Congress because, unlike government employees, they often have no avenue to report complaints and receive due process. Lobbyists who have been harassed are essentially powerless in their workplaces, all-dependent on access to mostly male lawmakers for meetings and influence to advance legislation and earn their living."